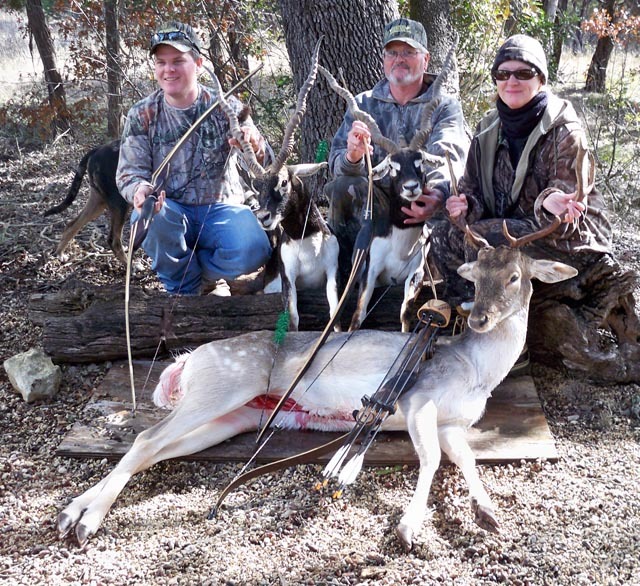 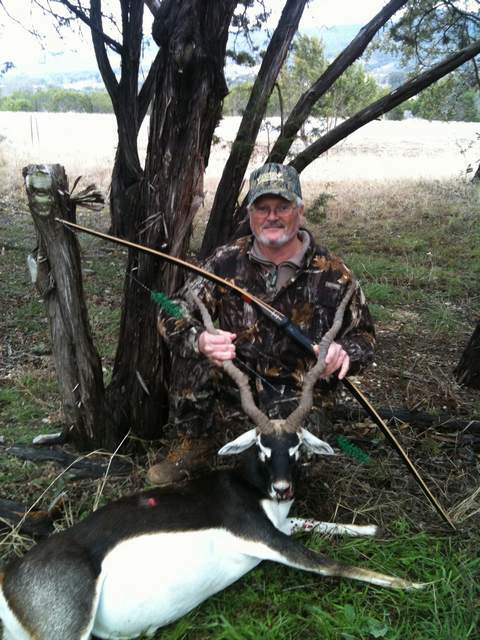 24” Blackbuck taken by Bud Murphy with his Horn 54# Traditionalist Longbow and Carbon Express arrows with 140 grain Zephyr broadhead. 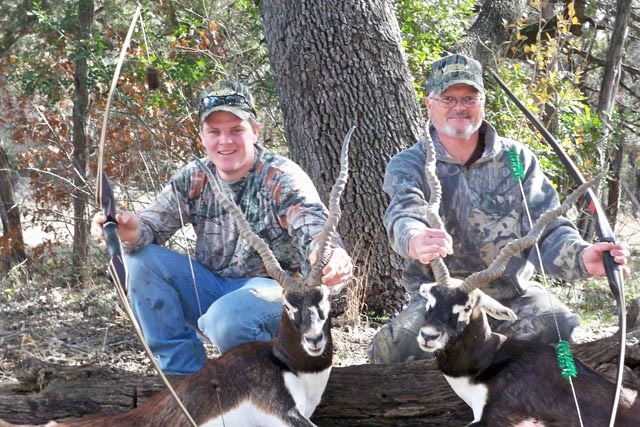 Dustin Murphy’s Blackbuck harvested with his Horn 47# Traditionalist longbow and Carbon Express arrows with Zephyr broadhead. 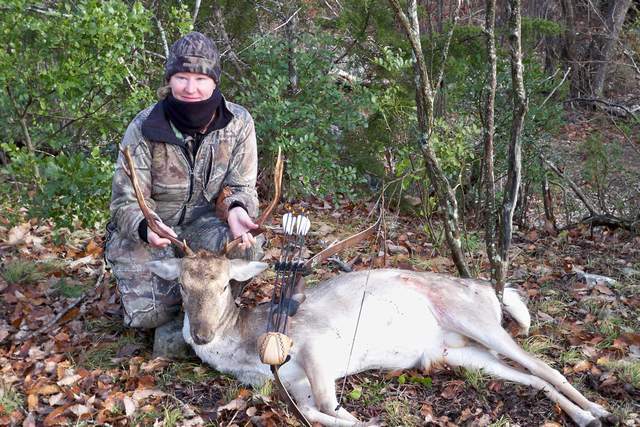 A special thanks to Bryan Keeling at Bugscuffle Ranch.